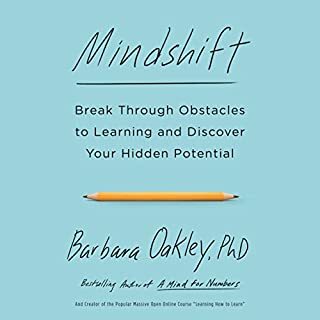 Mindshift reveals how we can overcome stereotypes and preconceived ideas about what is possible for us to learn and become. At a time when we are constantly being asked to retrain and reinvent ourselves to adapt to new technologies and changing industries, this book shows us how we can uncover and develop talents we didn't realize we had - no matter what our age or background. Kids are naturally curious, but when it comes to school it seems like their minds are turned off. Why is it that they can remember the smallest details from their favorite television programs, yet miss the most obvious questions on their history test? Cognitive scientist Dan Willingham has focused his acclaimed research on the biological and cognitive basis of learning and has a deep understanding of the daily challenges faced by classroom teachers. 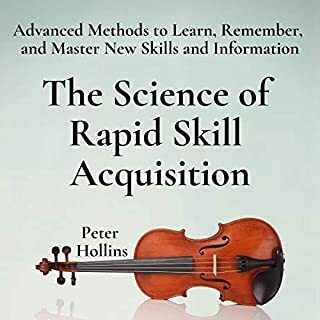 In the tradition of The Power of Habit and Thinking, Fast and Slow comes a practical, playful, and endlessly fascinating guide to what we really know about learning and memory today - and how we can apply it to our own lives. 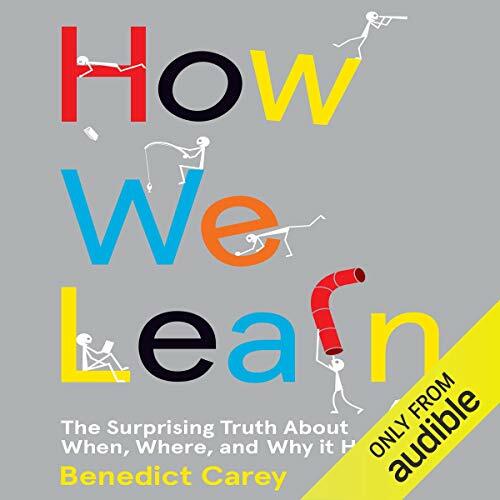 In How We Learn, award-winning science reporter Benedict Carey sifts through decades of education research and landmark studies to uncover the truth about how our brains absorb and retain information. 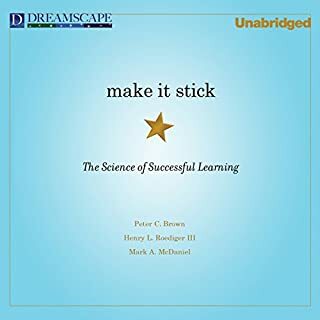 What he discovers is that, from the moment we are born, we are all learning quickly, efficiently, and automatically; but in our zeal to systematize the process we have ignored valuable, naturally enjoyable learning tools like forgetting, sleeping, and daydreaming. Is a dedicated desk in a quiet room really the best way to study? Can altering your routine improve your recall? Are there times when distraction is good? Is repetition necessary? 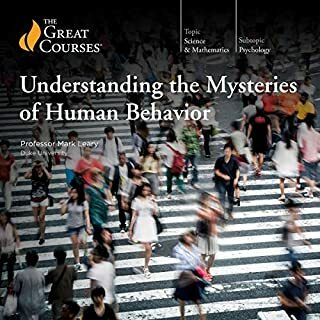 Carey’s search for answers to these questions yields a wealth of strategies that make learning more a part of our everyday lives - and less of a chore. 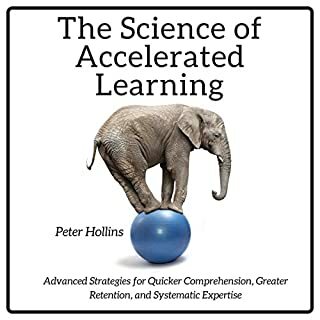 Great book that challenges the assumptions we have about how we learn. I have lots of new strategies! I hoped for an insight into how to learn a language better. I got that and more. This is a proper grown up practical review of 'how we learn'. 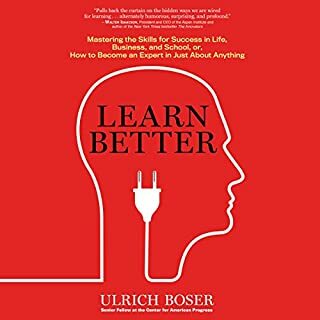 It has immediately changed how I handle my self education across the board but it has improved how I educate people in my business and how I advise others on how they learn. The best part is that it is super clear that all that work that I am prepared to put in is no more than I really need to in order to see the results I've been struggling for. This book should be essential reading for every person before they begin a period of study. It is also a book that would be valuable for trainers and teachers alike. I now know why working hard for long hours did not pay off! I love this book. It will make a big difference to how I learn in the future. I would highly recommend that anyone interested in learning listen to this book. There are lots of non obvious aspects to how learning works. We all have had times during our college/university where in preparation for exams we would stay up all night revising the night before an exam cramming our brains full of information. Whilst this tried and tested technique works in the short term, we'll find that this way of learning doesn't lend itself to retaining the information long term. How we learn takes a look at the key learning techniques that can be employed to learn a topic and retain the information in long term memory even after say an exam. However, be prepared to be challenged, some techniques and concepts actually encourage distractions as a means to help learn a topic! I must admit I'd have to be brave to attempt some of the techniques, but it appears the techniques are backed by science and thorough research. I'll leave you to decide whether you would employ any of the techniques to do any active learning. The brain is simply amazing, it appears to reinforce memories sub-consciencley, during sleep and when distracted or doing other tasks. Ignorance prior to learning also seems to reinforce learning. Sounds bonkers, I know. it's a good book if a little overbearing. You'll be able to spot pattern in your own learning styles and glean tips on how to take the pressure off your learning. Really enjoyed this book, it's read by an entertaining and engaging speaker and the content is both interesting and practical for real life. In fact I now plan to write down the major points of the book and try to use them next time I am learning something new. Recommended. I was looking for something to help with my studies. Its more of a insight to the functions and nuances of how our minds pick up outside stimulus and commits it to memory in a whole colour of sensory and emotional storage! Intriguing. I liked most of the anecdotes, but loved all of the summary at the end.